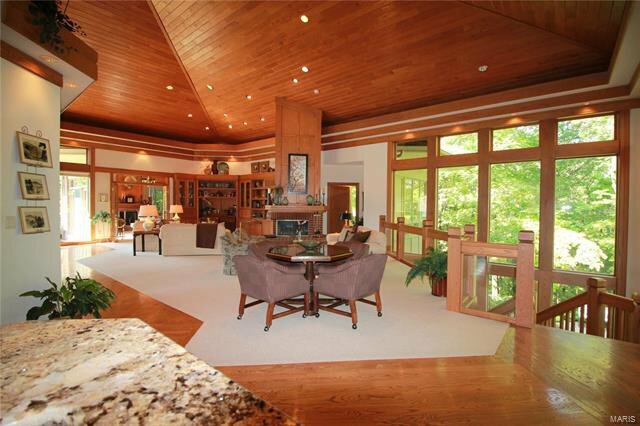 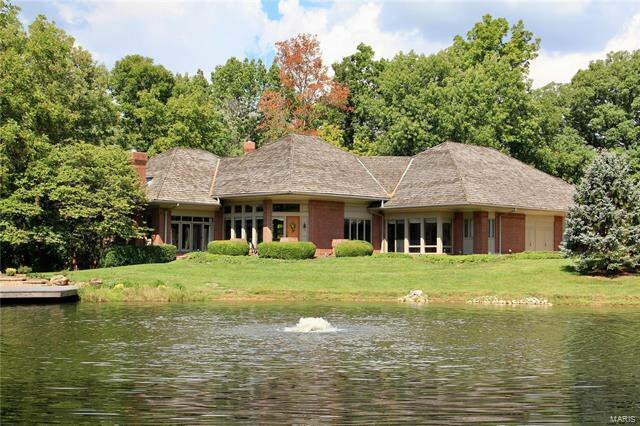 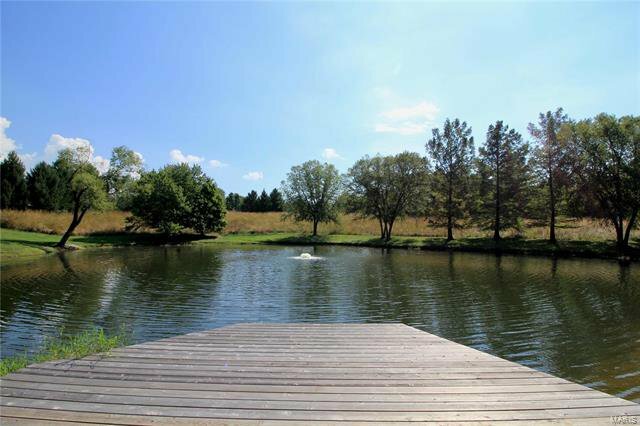 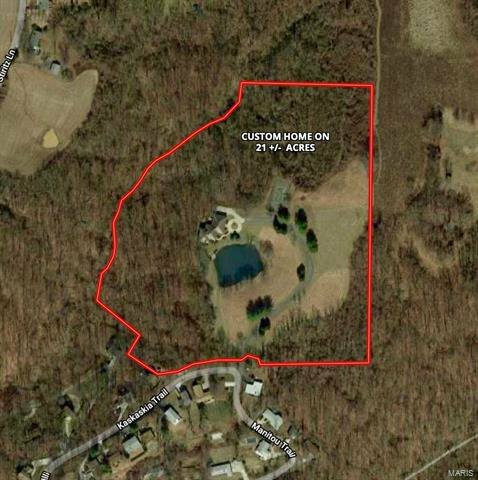 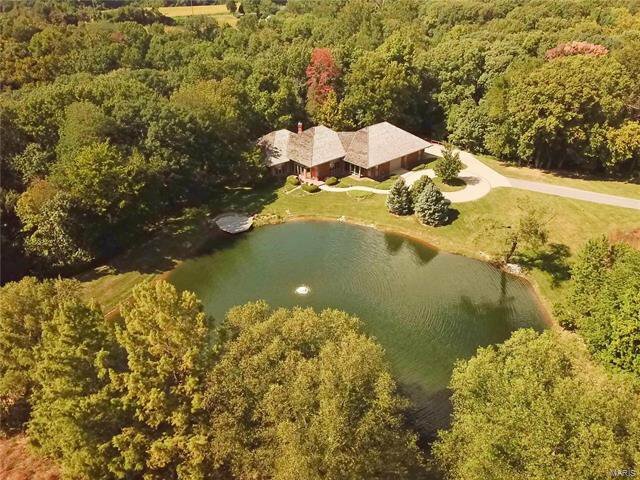 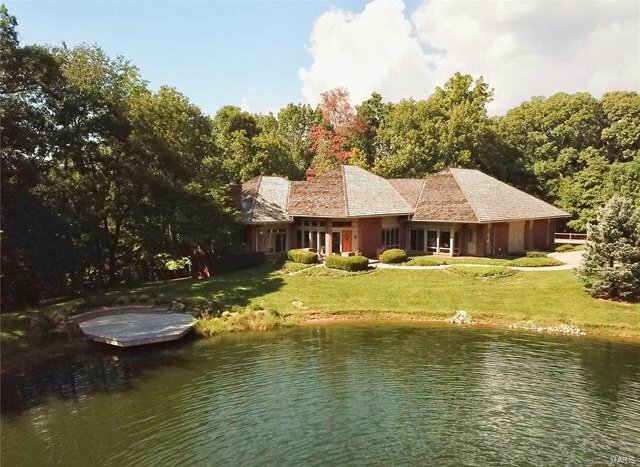 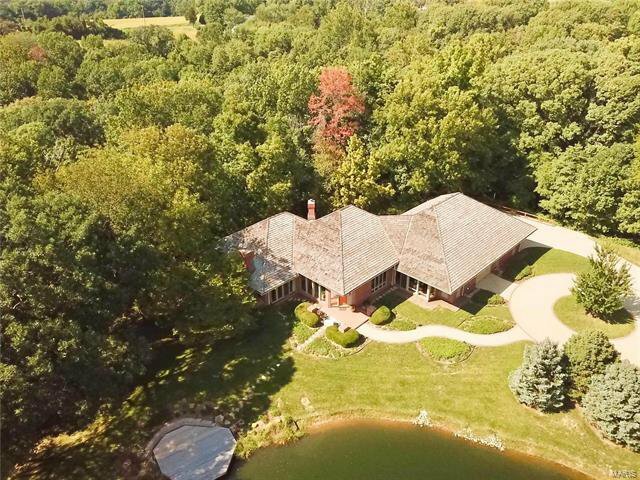 The private driveway winds through the trees and around the fishing pond to reveal this beautiful custom-built home. 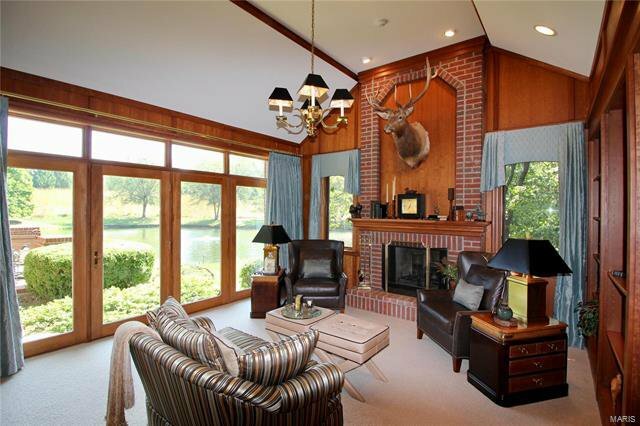 Sitting on 21+/- acres and surrounded by woods, there is no shortage of wildlife or incredible views from every room. 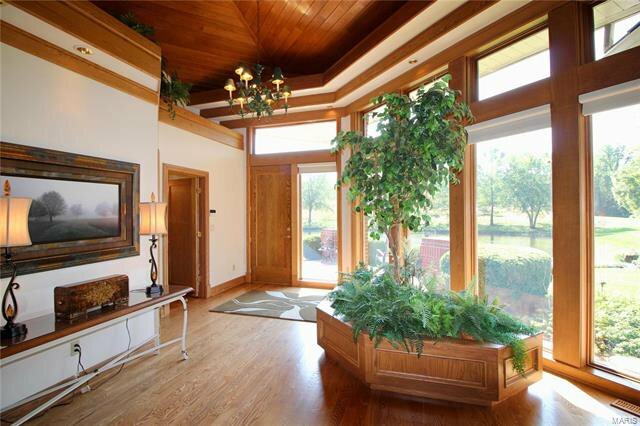 The spectacular atrium ranch offers vaulted wood planked ceilings, quality millwork, and huge walls of windows that welcome the outdoors inside. 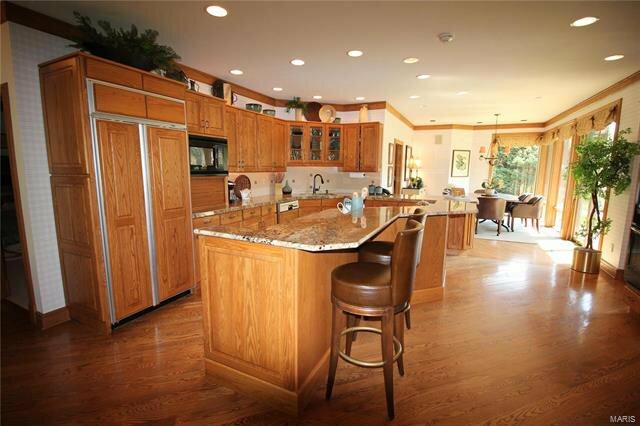 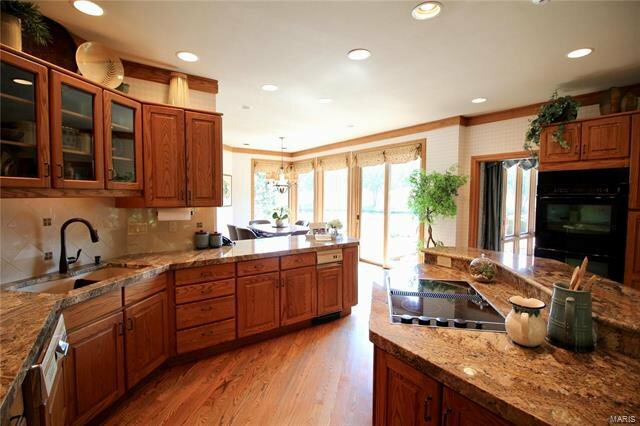 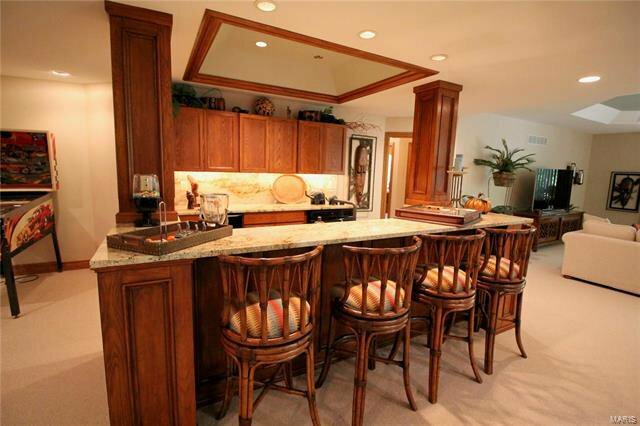 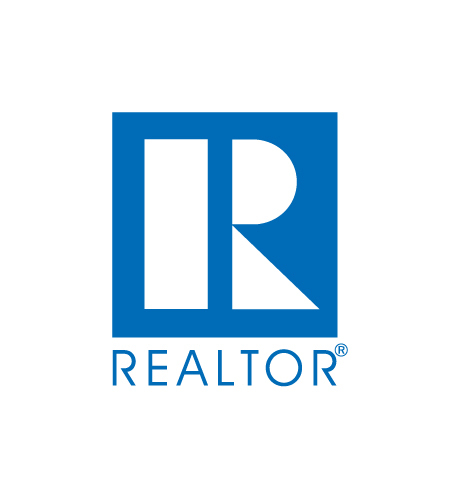 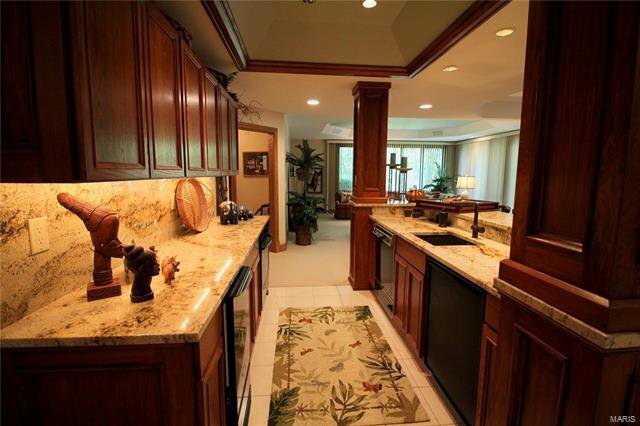 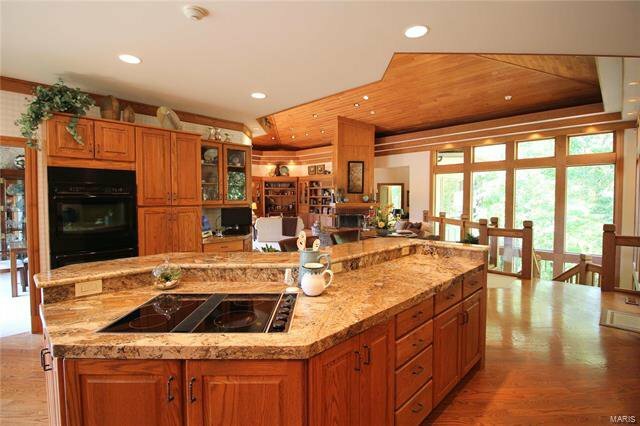 With 4 beds / 4.5 baths and over 7,500 sq.ft. 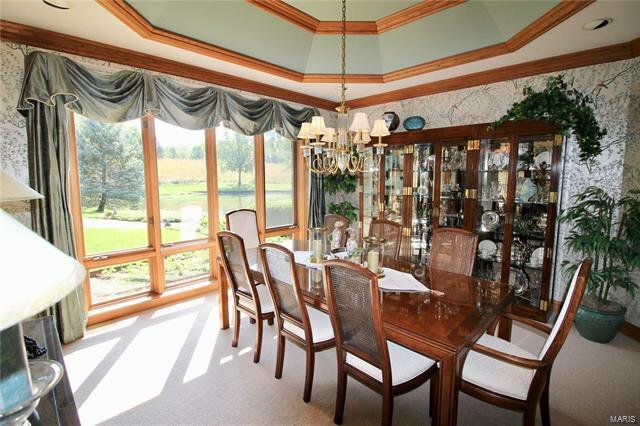 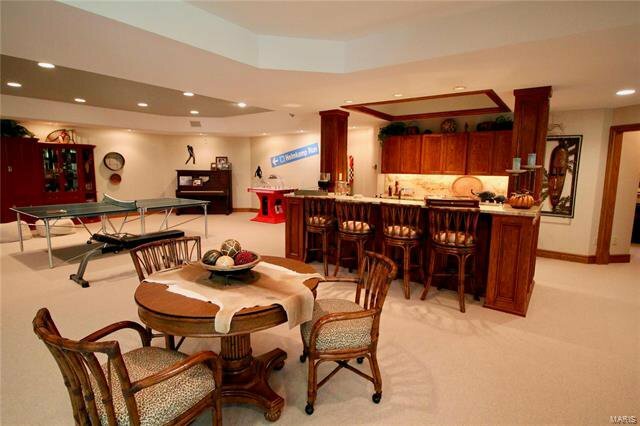 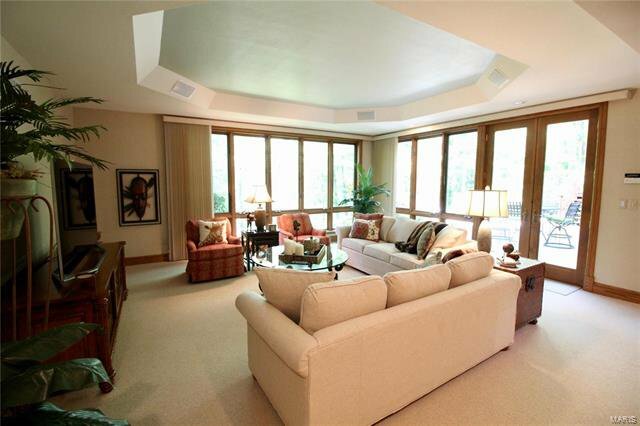 of living space, this home can be the gathering place for family and friends. 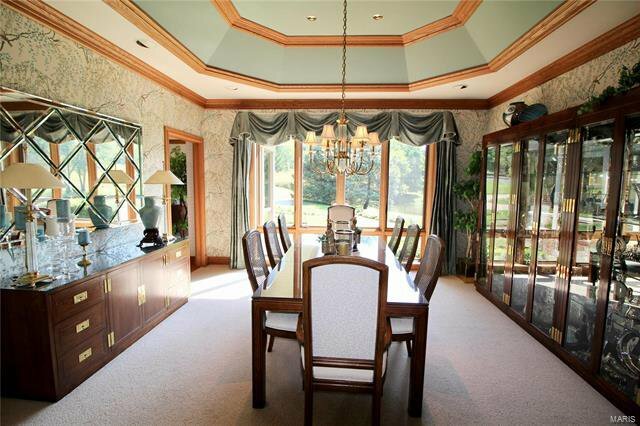 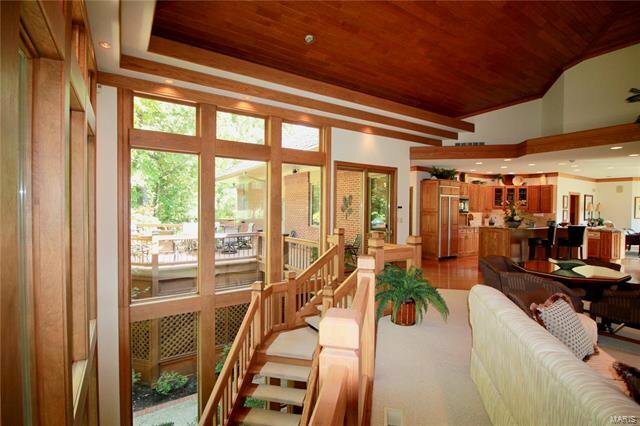 The vaulted great room opens to kitchen and dining. 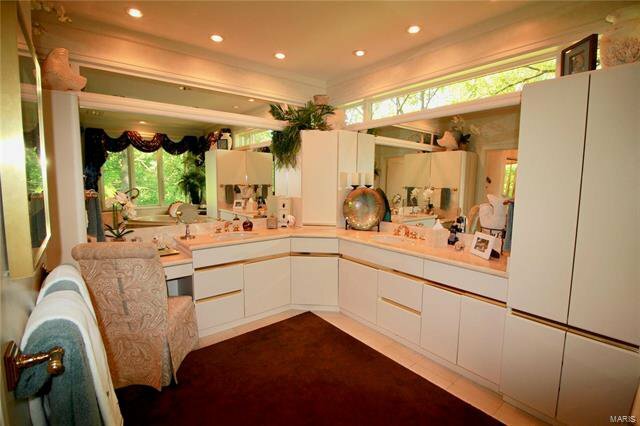 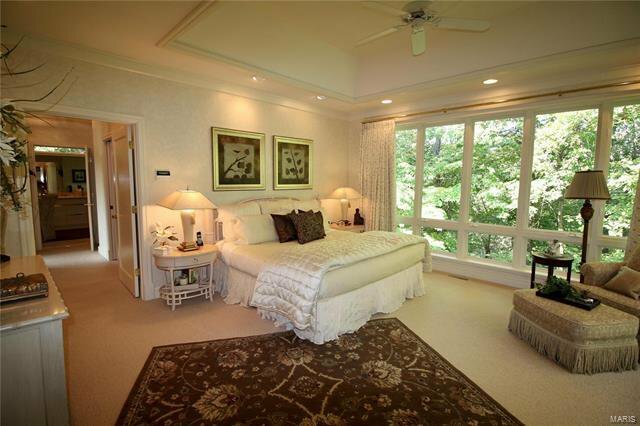 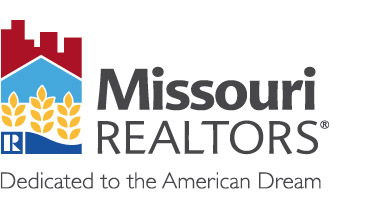 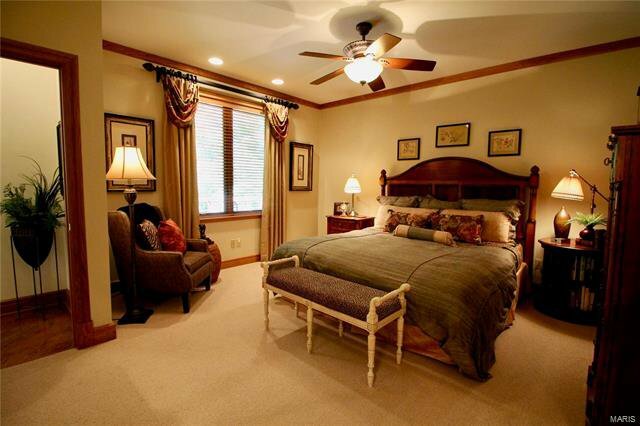 The master suite has walk-in closet w/center island, master bath w/sep whirlpool tub and shower, dual sinks, and vanity. 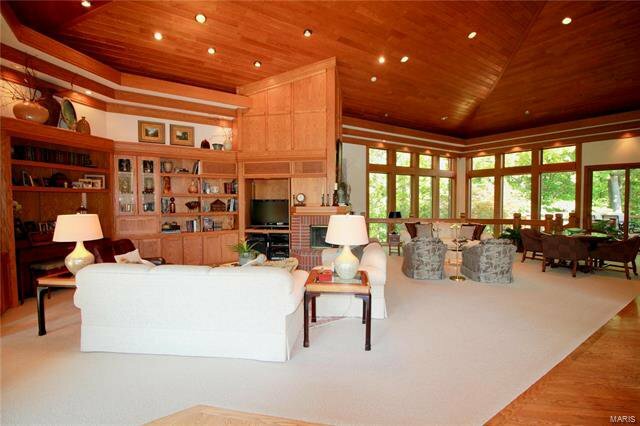 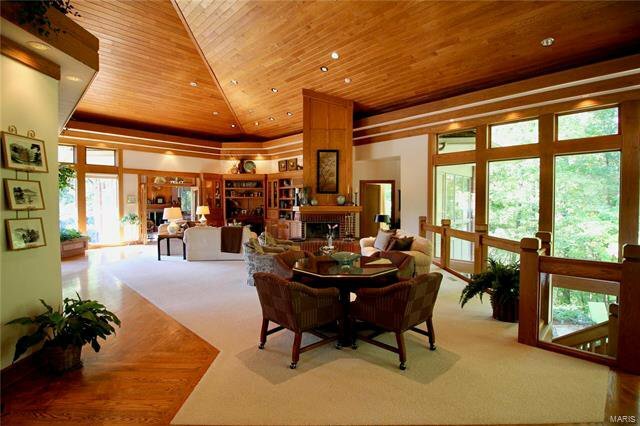 The vaulted library, guest suite, pwdr rm, laundry and 3-car garage complete the main level. 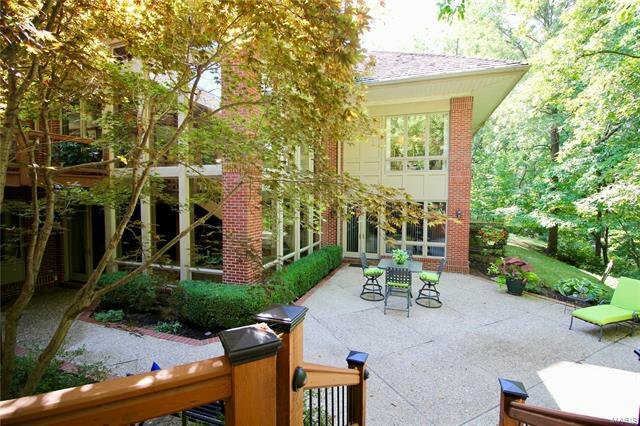 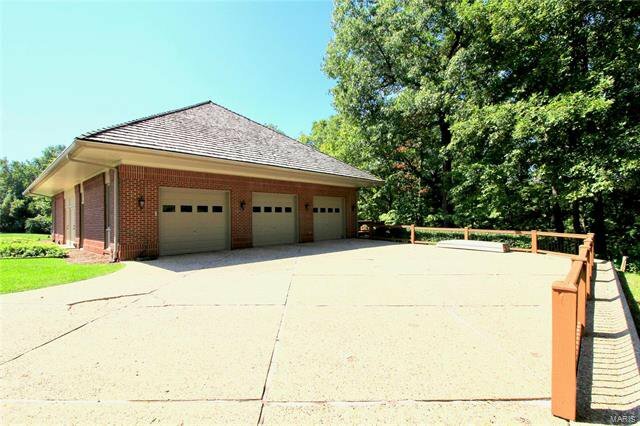 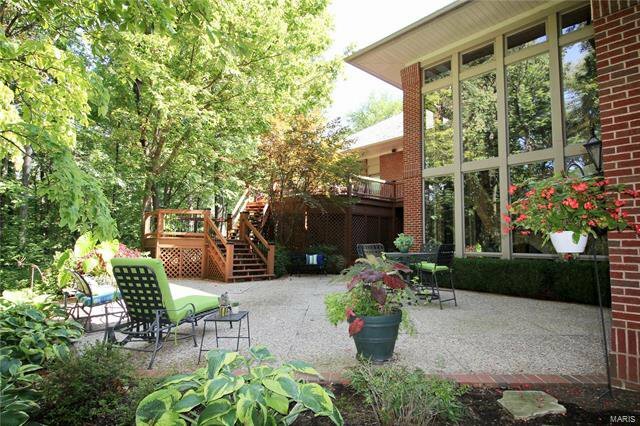 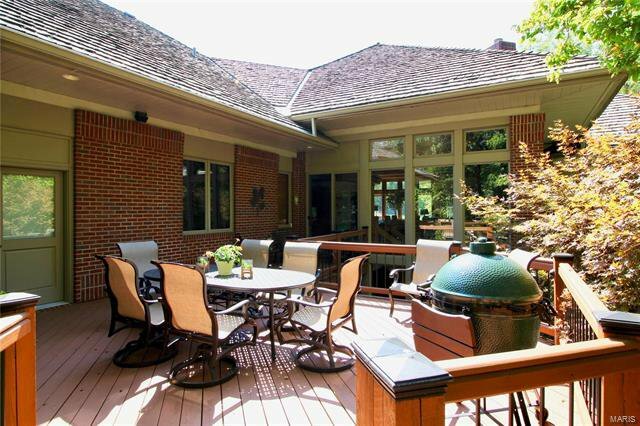 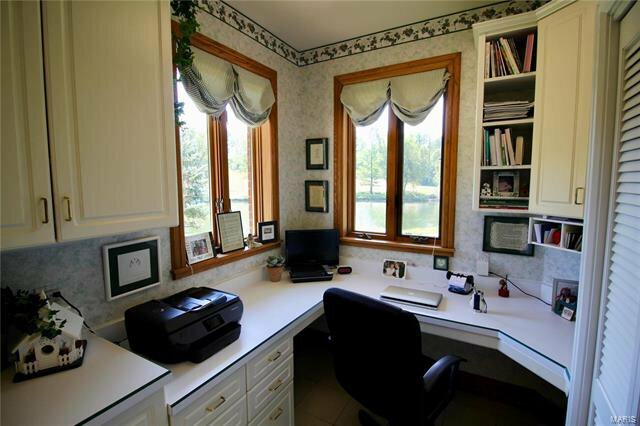 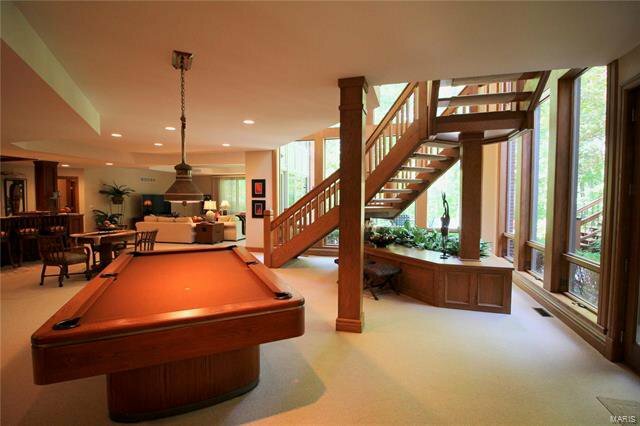 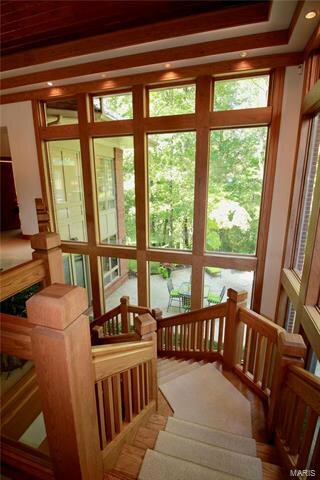 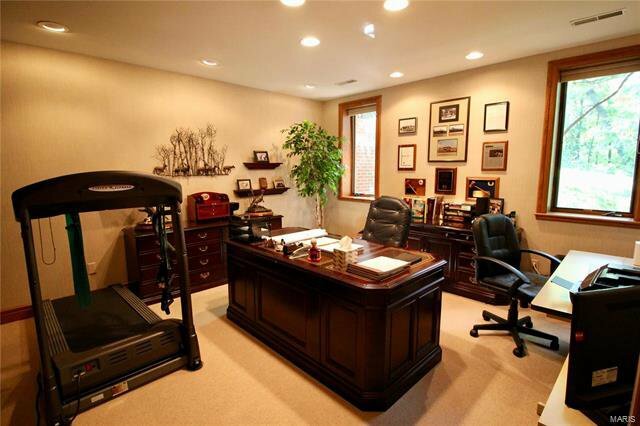 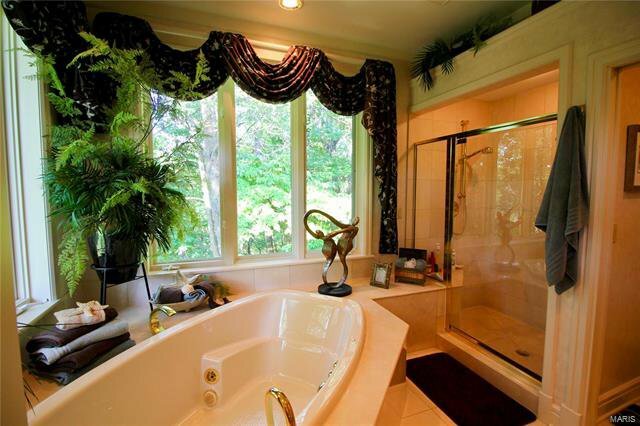 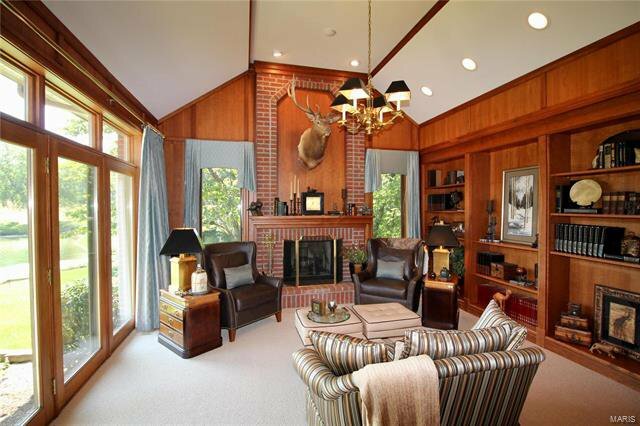 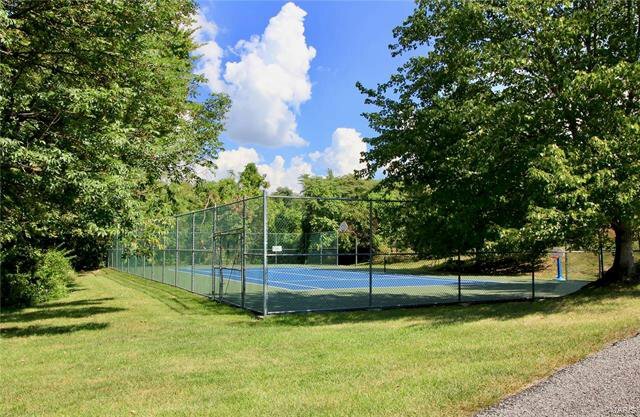 The walkout lower level offers views of the wooded backyard. 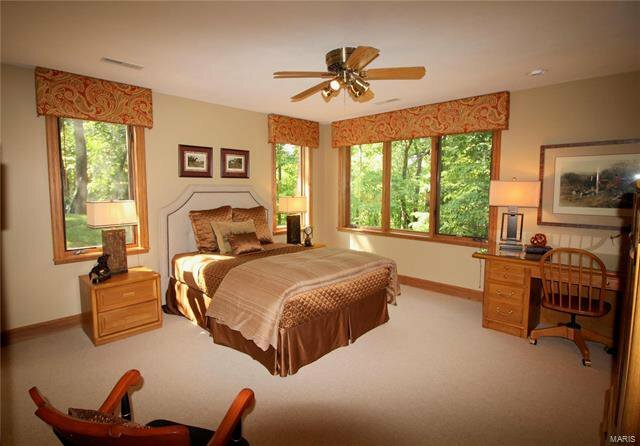 There are two additional bedroom suites, lg family room and game room with kitchen/bar, office and finished storage spaces. 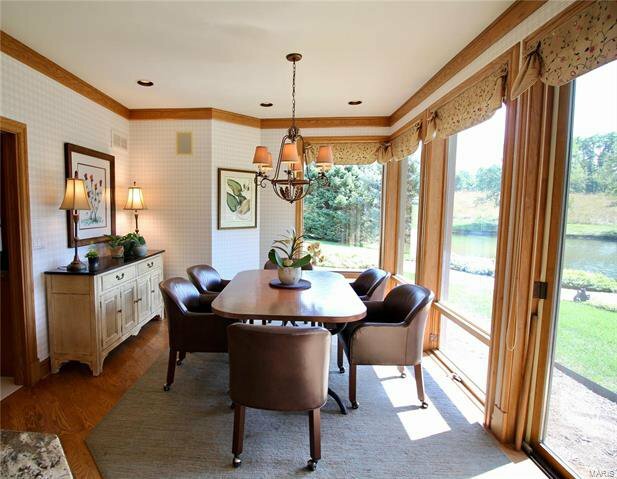 Listing courtesy of Trophy Properties & Auction.